MS® Nylon membrane filter is a supported, naturally hydrophilic membrane designed to wet out evenly and retain its superior strength during use in general filtration or medical assays, eliminating the need for wetting agents that could be extracted when filtering aqueous solutions. 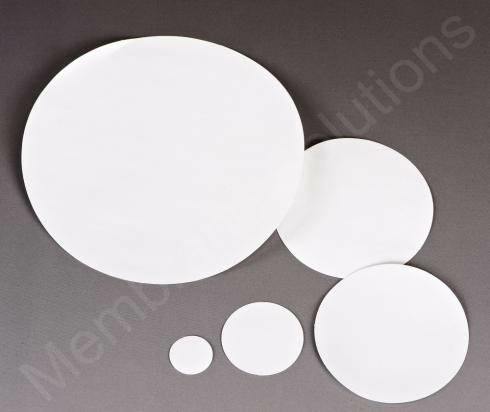 Nylon membrane filters are flexible, durable and tear resistant, and can be autoclaved at 135º C.
High-quality nylon membrane filters are suitable for filtering aqueous solutions and most organic solvents. 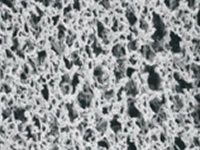 Nylon membrane filters are suitable for a wide range of biological preparations and can be used where other membranes are unsuitable or difficult to use.